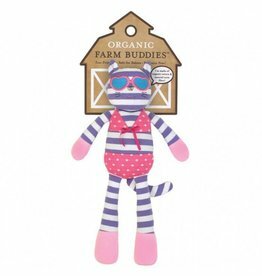 Apple Park Organic Farm Buddies' original plush, Catnap Kitty, is beach ready in her bikini! 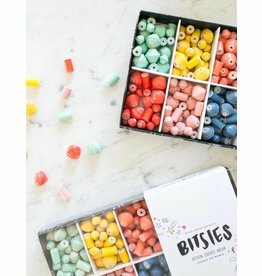 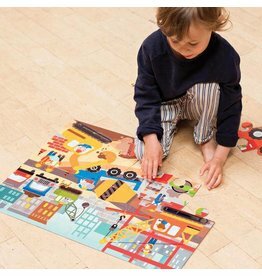 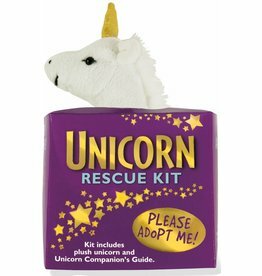 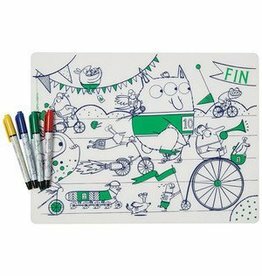 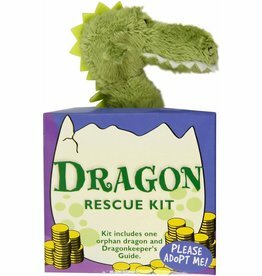 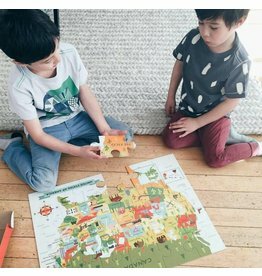 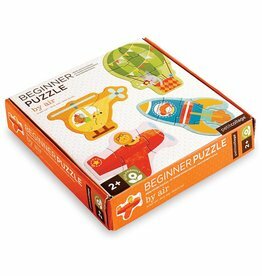 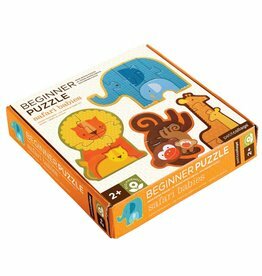 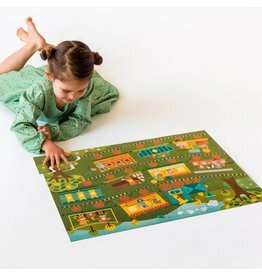 These puzzles are packaged in sturdy cardboard boxes with a soft cotton rope handle: ready-to-gift, or easy to carry anywhere and everywhere! 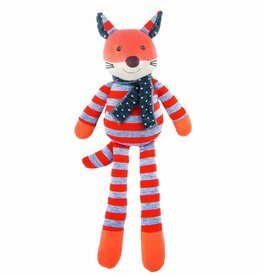 Apple Park Organic Farm Buddies' trend-setting plush, Frenchie Fox, is a customer favourite ! 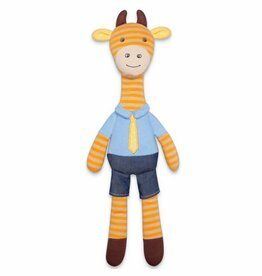 George is one dapper fellow, featuring his chambray tee and skinny tie, he's sure to please! 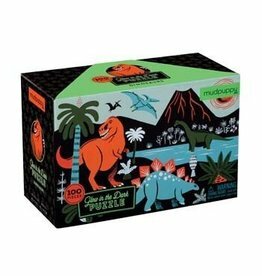 Travel back to prehistoric times with Mudpuppy's Dinosaurs Glow in the Dark Puzzle. 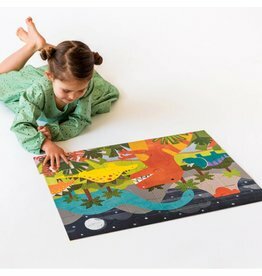 After you put together 100 pieces of dinosaur fun, turn out the lights to see the puzzle glow! 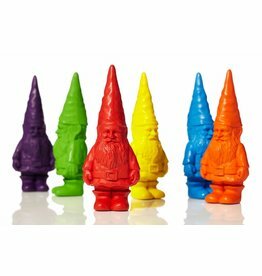 Bavarian Gnome Crayons help bring the magic to your drawings. 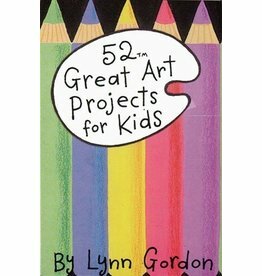 Comes in six vibrant colors, so spread some color throughout the land! 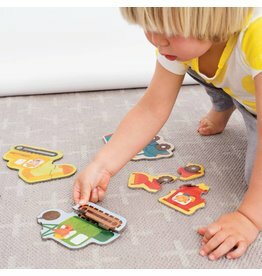 Skip Hop's Hedgehog Accordion is musical fun for your little one, providing hours of imaginative musical play. 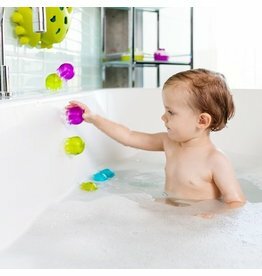 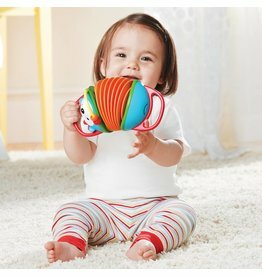 Your baby can push and pull this soft, easy-to-grab accordion and discover a range of unique tunes.